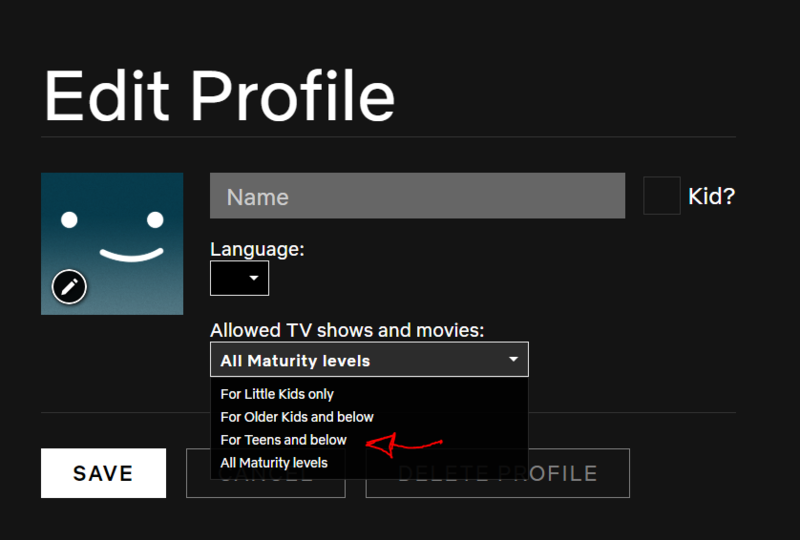 Netflix allows you to stop a child from viewing the show with a pin, but I would like to filter anything that would require a pin so it doesn't show in the list at all. I find it a pain to have to click on a thumbnail to see the rating just to see that it is mature and move onto the next one. Also, the thumbnails themselves can be offensive. Netflix already has this function by default. It will hide all the mature content for this profile. I'd be willing to donate $$$ toward this update. Maybe instead of votes, there should be a way to pledge donations toward a specific feature upon the successful release of that feature.